Prevent nearly everything. Prepare for the rest. For your security strategy to be a winner today, you’ve got to layer on foundational security tools. Global experts agree that Ivanti Endpoint Security solutions provide the right security controls and create the highest barriers to real-world attacks. 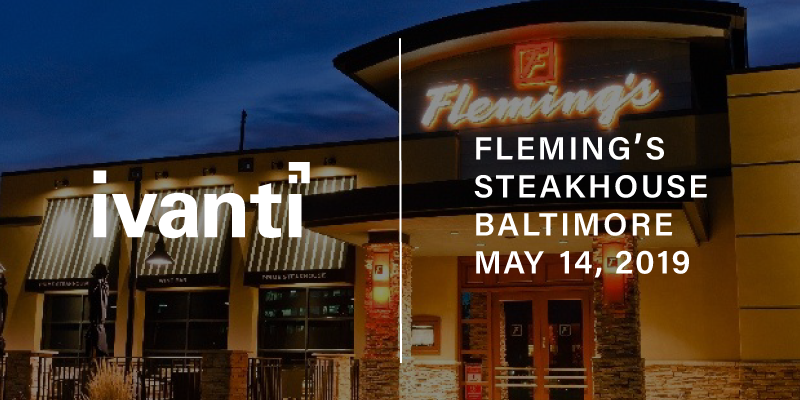 Ivanti Endpoint Security is technology that’s comprehensive, simplifies management, and focuses on the right tools, offering a strong advantage over other approaches. Learn more about what this solution can do for you and your organization. Register today! 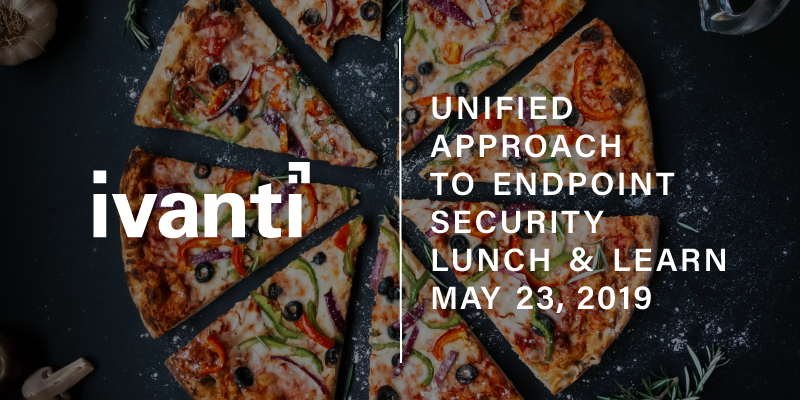 Register today to learn more about Endpoint Security, and enjoy some delicious pizza on us! *Available to the Southeast Coast only.